(Entry was posted by K Neeraj Kayastha on this post in the Dumb SEO Questions community on Facebook, Monday, May 11, 2015). What is this Safe Browsing- Diagnostic page for http://leapfrogleads(dot)biz? 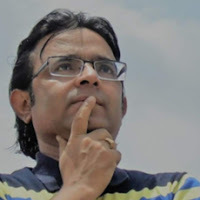 K Neeraj Kayastha: What is this Safe Browsing- Diagnostic page for (dot)biz? 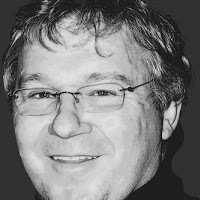 Jim Munro: I think this might have happened because there is another company with a similar name marketing a (kid)safe browser, Neeraj. Would you mind sharing the URL that produced this result and also disabling the leapfrogleads link? 3. Clarifying- the above result is when I am signed-in in the chrome browser and I am owner of this domain. 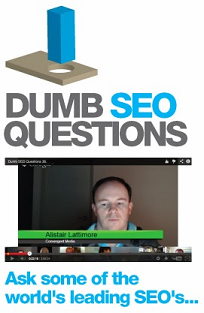 View original question in the Dumb SEO Questions community on G+, Monday, May 11, 2015).